Help! I lost my keys! 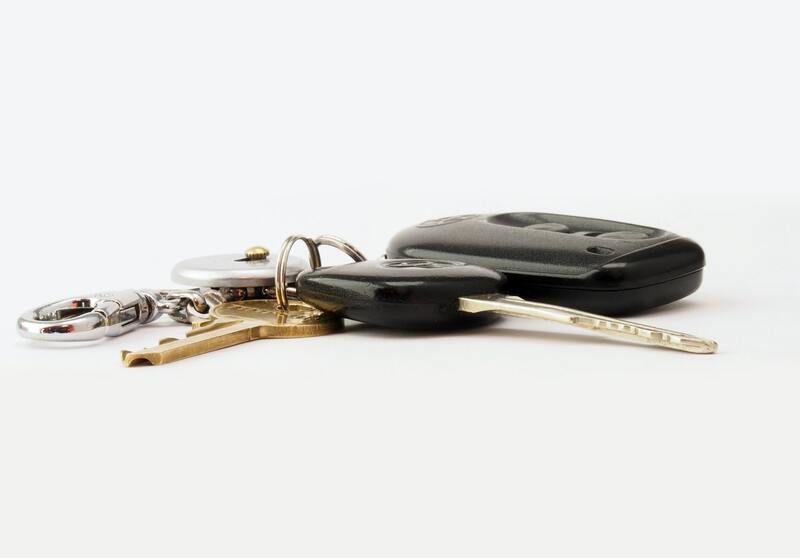 Our mobile service helps us get to you in Denver and Aurora quickly to replace your keys and get you on your way. Our set prices guarantee you the best customer service, and saves you from calling a dealership or a bait-and-switch company. Our techs have extensive knowledge and resources. We can replace your key quickly to get you on your way. Call Broadway Lock and Key to get the quickest service at the most affordable price to get you on your way!